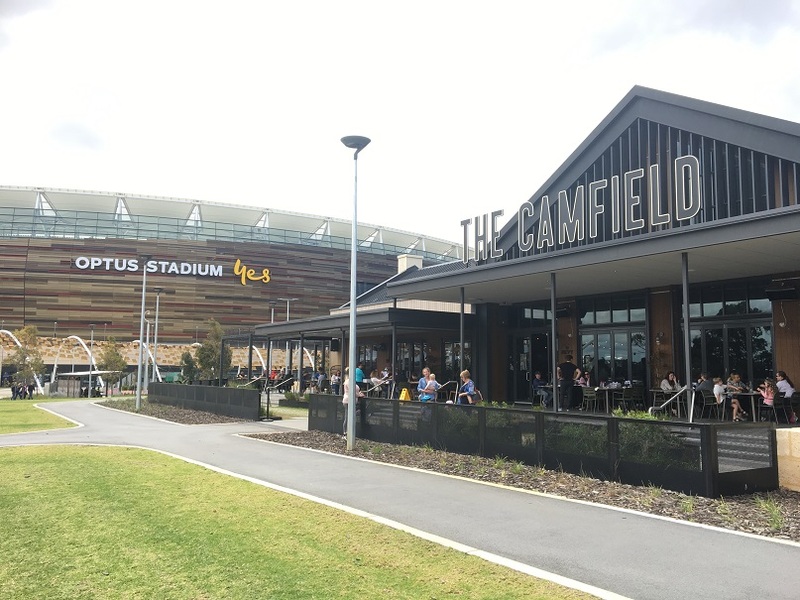 The Camfield is Australia's Largest Pub and is located just 100m from Optus Stadium so is the perfect place to dine with the family on game day and any other day, with a microbrewery, Swan River views and a fenced playground right out the front. 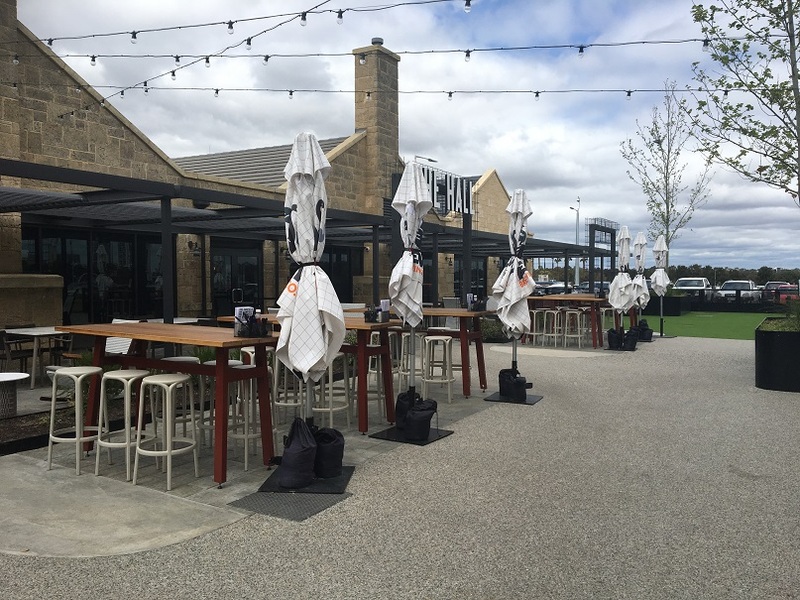 There are several dining experiences at The Camfield. The Canteen is located indoors and offers plenty of room for large groups and for kids to move around. You also get a view of the microbrewery from The Canteen. The Beer Garden is an open air sunny space perfect for enjoying some live entertainment where the kids can move around. With elevated seating and bean bags it's a good spot for the whole family to relax. There is another dining area, The Hall, however this is reserved for functions and large group bookings - but keep this in mind if you ever need to find somewhere to host a large gathering or function. We dined at the front of The Camfield on The Terrace. 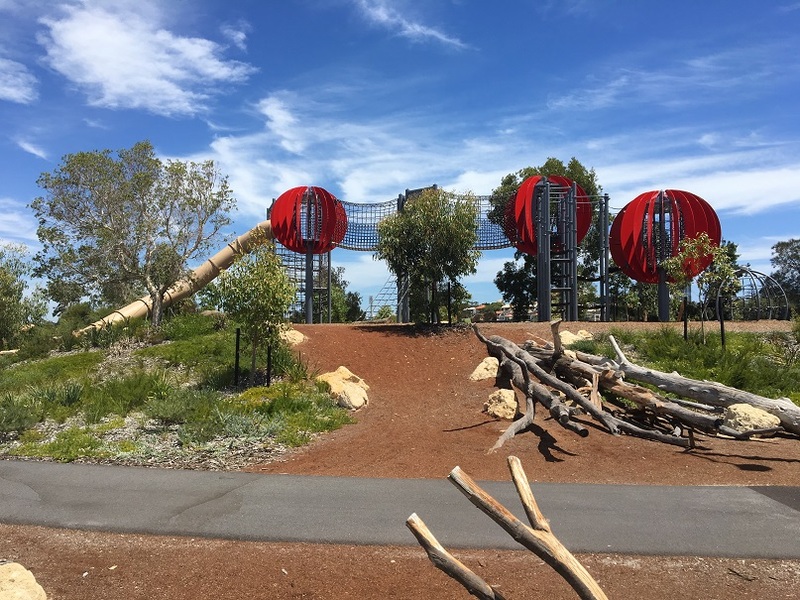 This area is covered and overlooks the Optus Stadium Sensory Playground, Swan River and looks out onto the Matagarup Bridge. Dogs can dine on a lead in outdoor dining areas until 4pm each day. 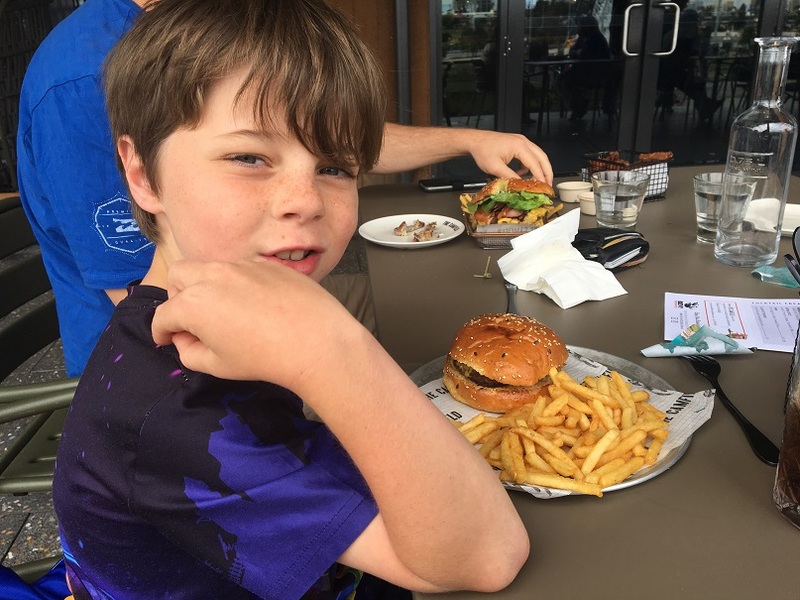 The kids had the kids cheeseburger and fries ($10) and we shared an Angus Beef Burger (double!) and the crispy chicken wings. It was school holidays and was pretty busy but the food came out in good time and was all super yummy. You can also enjoy dessert and a coffee or tea at The Camfield - baby cinos are just $1. 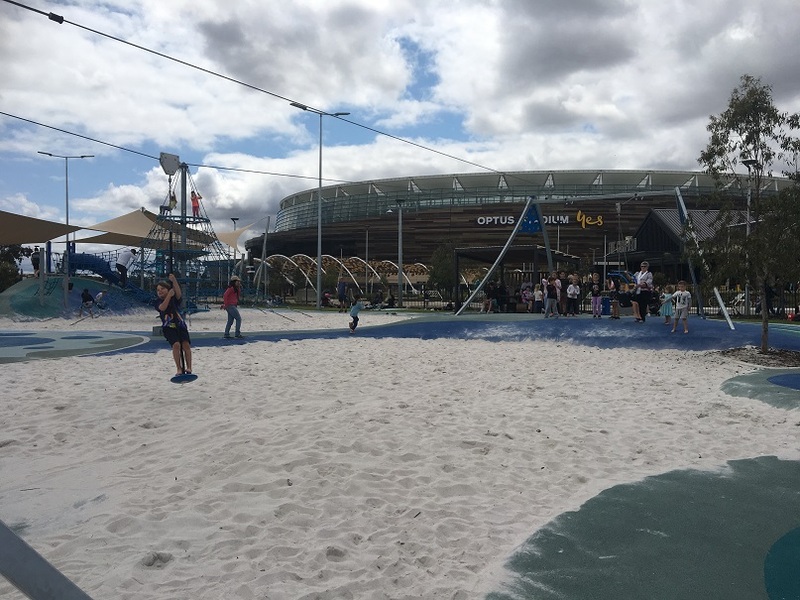 While we waited for our meals and after we'd finished we had a little play at the Optus Stadium Sensory Playground that is right out the front of the Camfield. 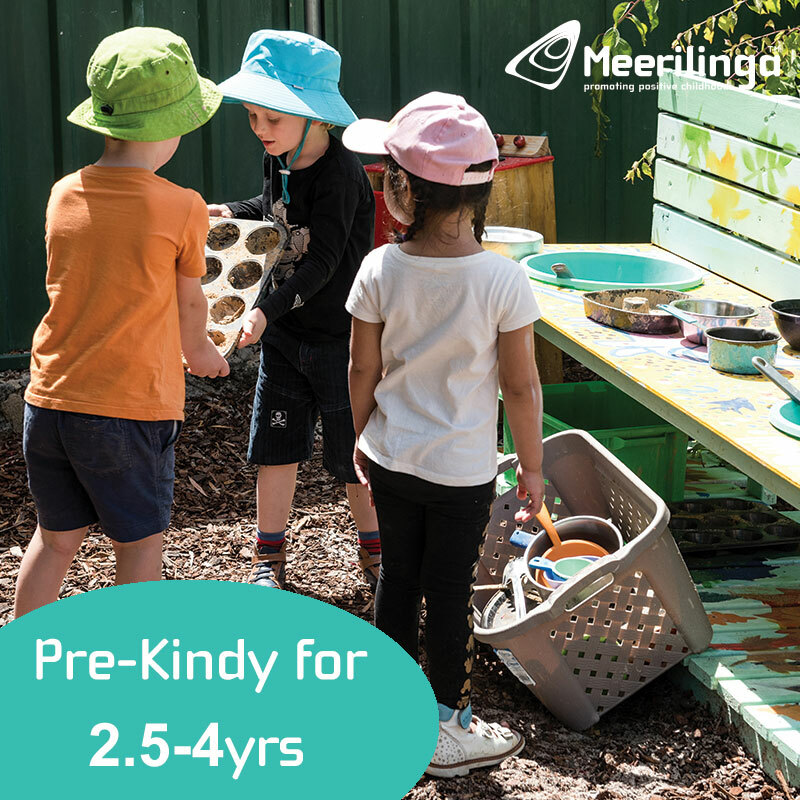 It's fully fenced, features a flying fox, climbing net, sand play, basketball court (bring your basketball along) and more. 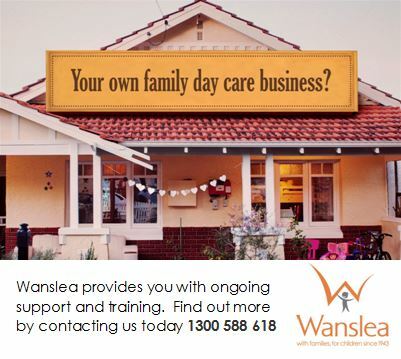 You may also like to walk off your meal with a walk of the Matagarup Bridge to East Perth or walk further down to the Chevron Parkland, located in front of Optus Stadium and overlooking the Swan River and explore the six nature based play areas. 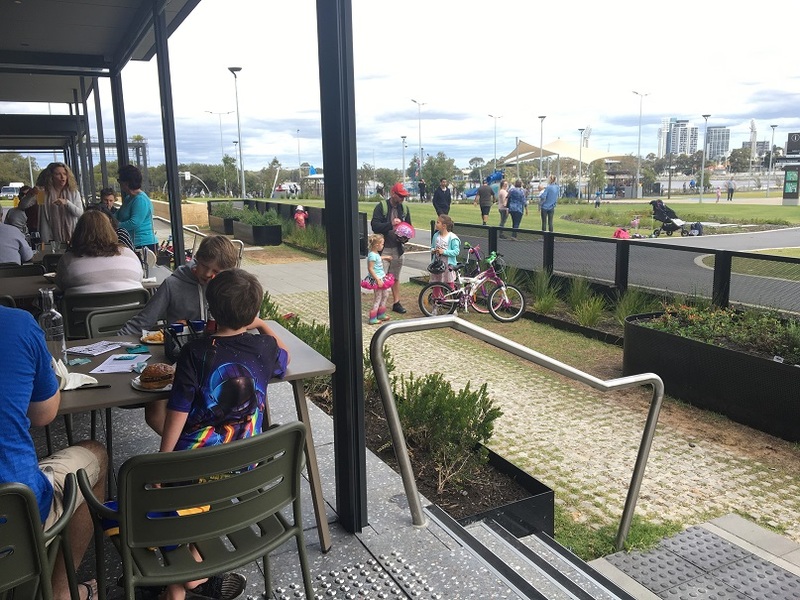 If you want to park at Crown Burswood or East Perth and ride or walk around the Swan River to The Camfield there is plenty of room to park your bikes at the front. 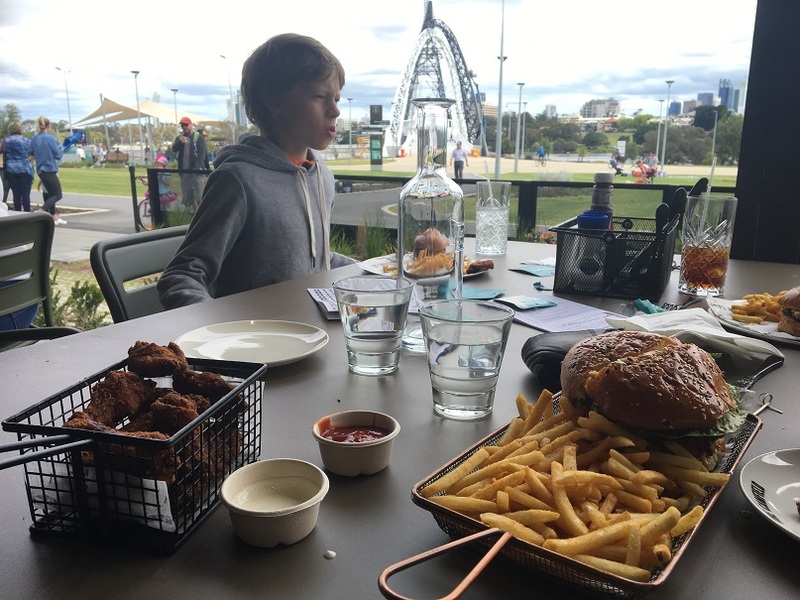 The Camfield is the perfect destination to drop in for something to eat to compliment a family ride around the Swan River. 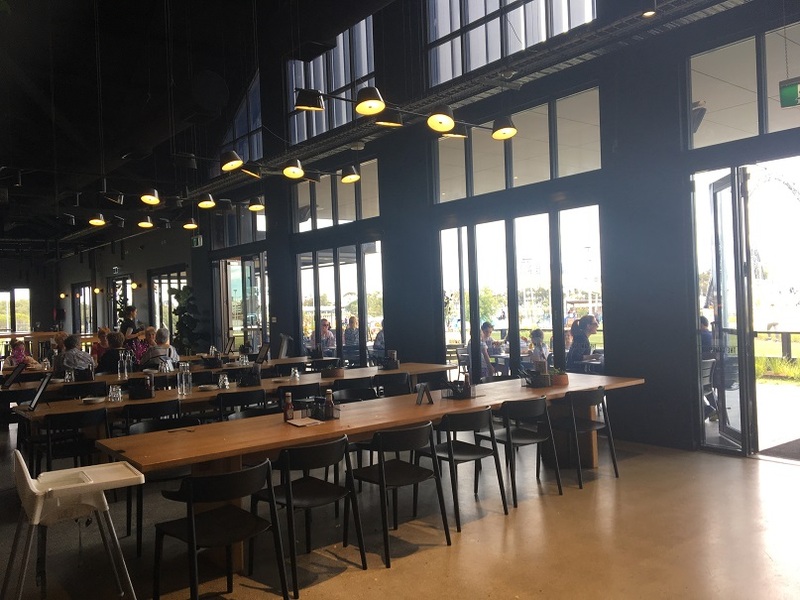 The Camfield at Optus Stadium Burswood is your go to for a relaxed pub-style meal out with the family any day of the week - just remember you'll need to get public transport there or ride/walk from Crown Burswood or East Perth on game day or when other events are on, as no parking is permitted. 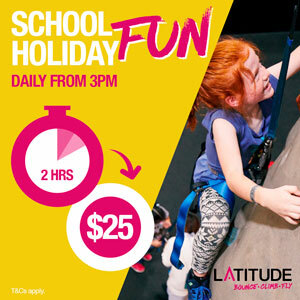 It's perfect for the grown ups to enjoy a drink or two while the kids hang out and play. 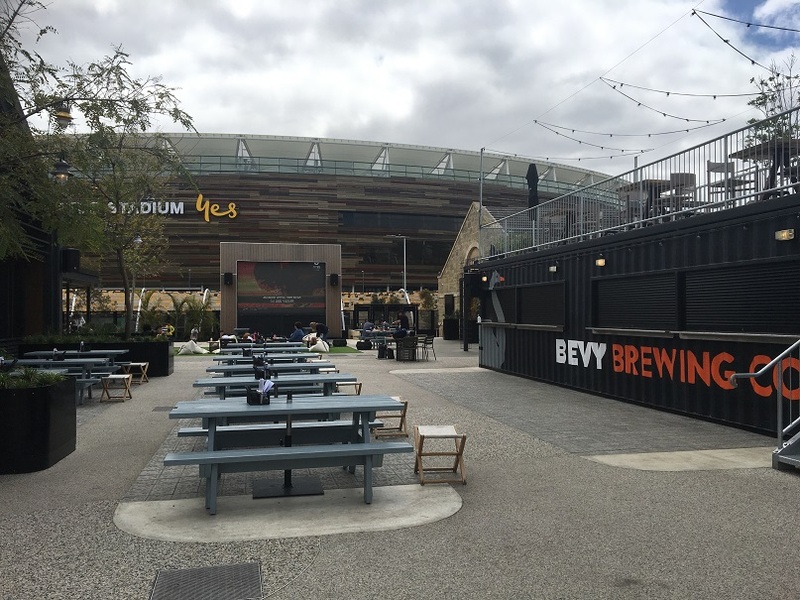 How To Get There: (remember there is no parking at Optus Stadium on game or event days - you'll need to use public transport or park at Crown Burswood or East Perth and walk/ride to the stadium).